I’ve always loved giving handmade gifts at Christmas, but over the last few years I’ve noticed that I make the plans and buy the materials in September, get started in November, and then find myself in an angry tangle of yarn / thread / fabric come December 20th. The whole sorry episode usually ends in a mad dash to the shops (because obviously the last post has been and gone) to buy things that I could quite easily have got cheaper online if I’d just planned things a little better. I’m always guilty of overstretching myself, and while I have visions of settling down in front of Christmas movies with a sherry (stop looking at me like that) and immersing myself in craft heaven, I usually just slump on the sofa with a packet of biscuits. I really, really love cross-stitch; I love how it looks on the wall, I love that it’s a really old craft, and I REALLY love how simple it is. Choose a colour, stitch a cross, and repeat until you’ve finished the whole pattern; done. The only thing you can really do wrong is misread the pattern, which is easily corrected, or tangle your thread, which can be solved with a bit of patience and some mild swearing. 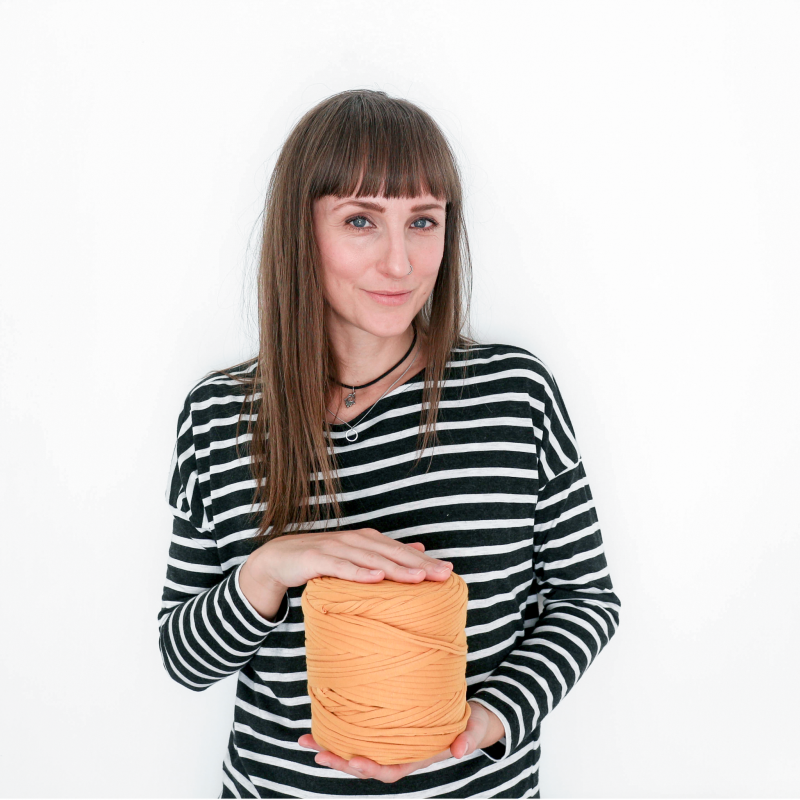 When it comes to patterns, there are absolutely heaps to choose from; sewing shops often stock cross-stitch packs, but they can be a bit ‘twee’ – for something more modern, Etsy is a goldmine. For a couple of pounds, you receive an instant digital download, and can then either read the pattern from the screen or print it out. My favourites were the camera pattern by PlatoSquirrel, and ‘Let’s Go on an Adventure’ by Tiny Boxes Designs, who also has a great mountain design. I was also pretty taken with the graphic patterns from hallodribums in Austria – think triangles, arrows, diamonds and phrases – and the cheery ‘Do What Makes you Happy’ (always sound advice) from Red Bear Design, who are actually from my hometown. Keep it local! 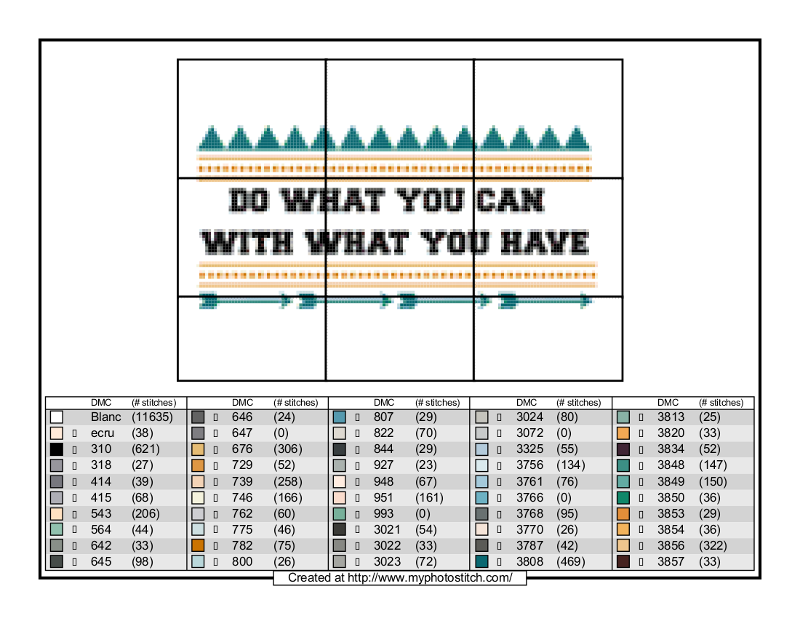 If you’ve got an idea for your own design, but haven’t got the foggiest how to turn it into a cross stitch pattern, there’s a handy little website called My Photo Stitch – you just upload your photo or text, select a few different options and it produces the pattern for you in a free PDF. Bargain-tastic! A DIY craft kit is the ultimate in easy handmade gifts; The Makery in Bath sell some amazing pre-packed kits for specific projects, including rosettes, stags heads and polka-dot knickers (oo-err! 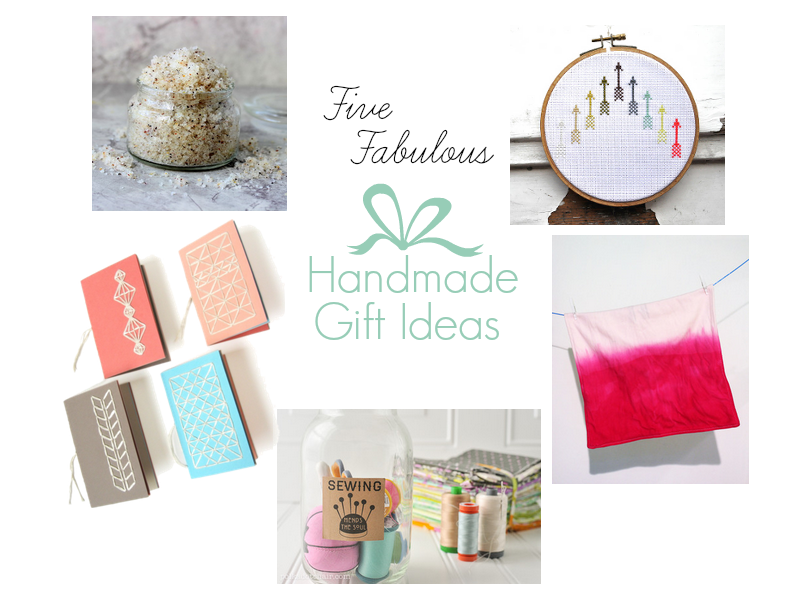 ), but if you fancy giving your crafty friend something a bit more personal, just make your own – after all, there’s not much that’s easier than putting things into a container and decorating it, right? 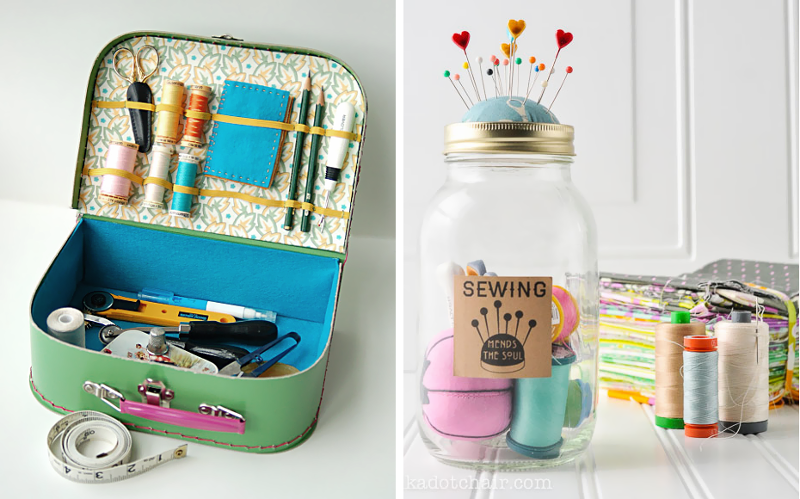 For miniature sewing kits, pack out a large jam jar with vintage threads, a little handmade pin cushion and some pins and needles, or for something a bit bigger try adding thrifted fabrics cut into squares, yarn, crochet hooks and other small tools to a small suitcase. You can add personal touches to the outside, such as labels, washi tape and ribbon on the jar, and transform the suitcase with some spray paint, stencilling and a new lining. 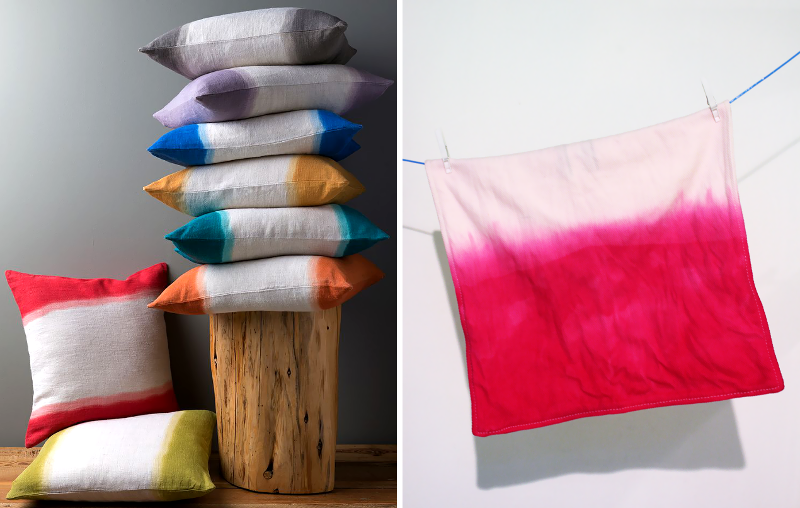 Ombre is the trend that just refuses to die, and I have to admit, I’ve been totally been suckered in; hair, plant pots, clothes, garlands, necklaces…. the works. Simple envelope cushion covers are soooo easy to make (rectangle of fabric, seam the short edges, fold the ends over and stitch – done!) and then a quick dunk in a bucket of fabric dye will take it from drab to fab in a few minutes. For extra ‘cor’ factor, add on some pompom trim, fringing or lace strips to make it a real thing of beauty. Buying someone bath and body gifts is always a risky business; overpowering fragrances, nasty chemicals and allergic reactions can all leave people itchy and irritated come Christmas day. There are some great organic and natural skincare companies around; Lush is one of my favourites, and I love how they’re doing a special festive range, and Napiers Herbalists specialise in herbal bath and body products which are all natural and skin-friendly. 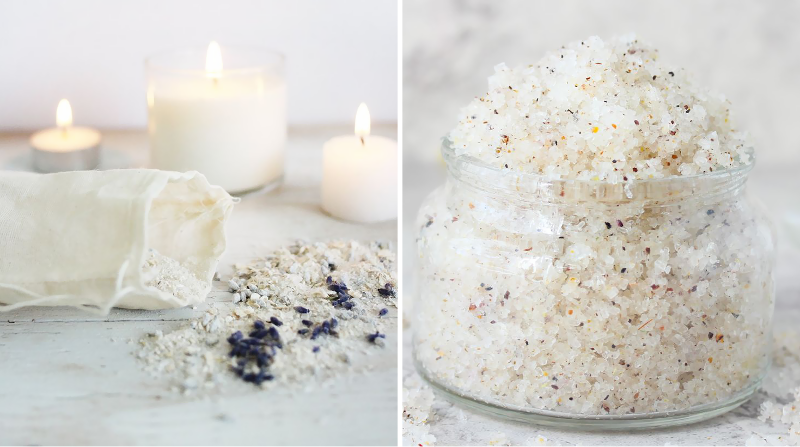 If you’re on a bit of a budget, though, there are a gazillion tutorials online which show you how to make everything from relaxing bath soaks to skin-softening scrubs and exfoliators; ingredients such as sugar, epsom salt, essential oils and dried herbs all work together to produce bath and body products which are good for the skin and the environment. Hurrah! 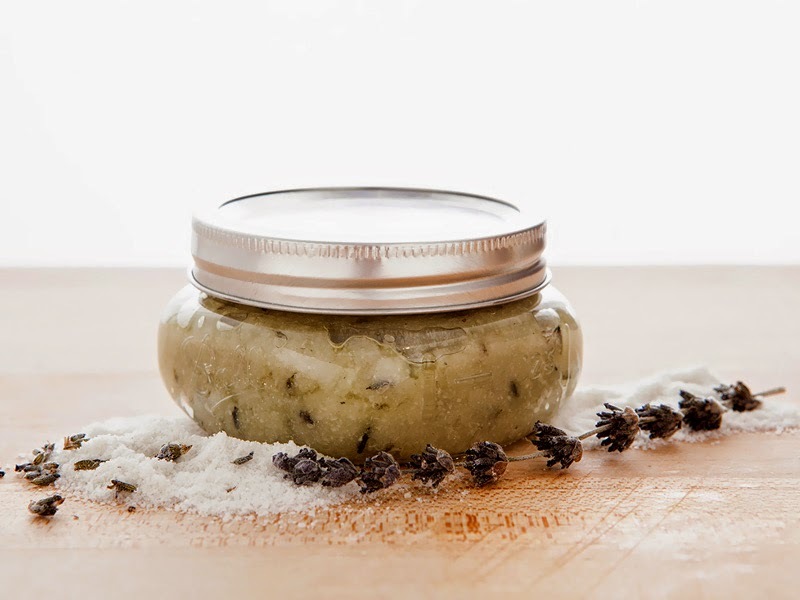 My favourite set of tutorials were the ones at Brit & Co, which included recipes for banana brown sugar scrub and pumpkin, honey and baking soda scrub. Image Sources: Top, bottom left, bottom right. Notebooks and diaries are always useful, and you don’t have to have a tonne of specialist book-binding skills to make one that’s a little bit special for a gift. There are heaps of online tutorials for covering hardback notebooks with fabric, but my favourite is the one over at A Pair and A Spare; the photos are really clear and the instructions are pretty simple – all you need is a notebook, fabric and glue, and you’re set. 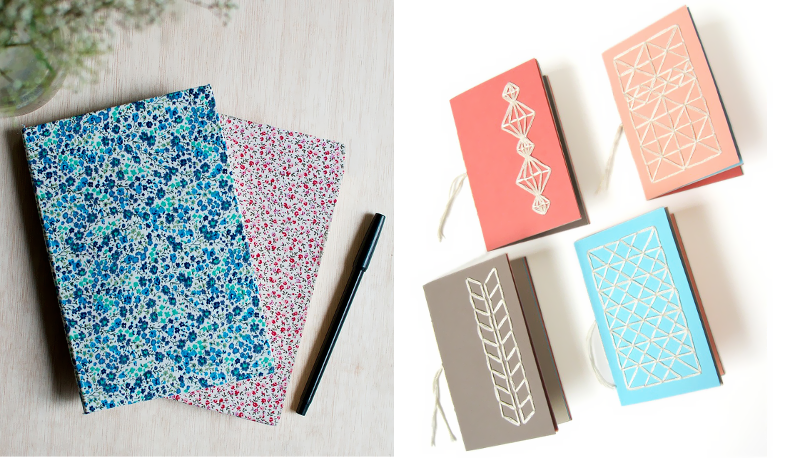 For something a bit more simple, try covering notebooks in washi tape; either go for simple stripes and geometric shapes, or create a cool aztec pattern that really stands out. I also stumbled across these amazing stitched covers at How Did You Make This; although these are done on thinner covered exercise books, you could do the same thing with a hardback book if you drilled the holes first and then used thicker embroidery cotton to work the pattern with. Are you making anything this year? Someone is almost certainly going to get a cross-stitch from me! 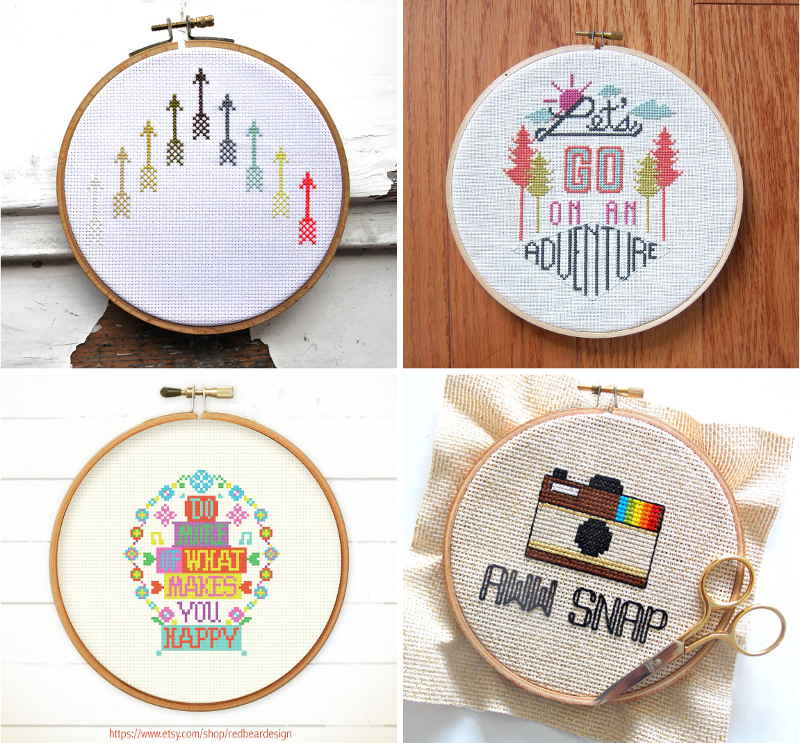 loving all the cross stitch things!